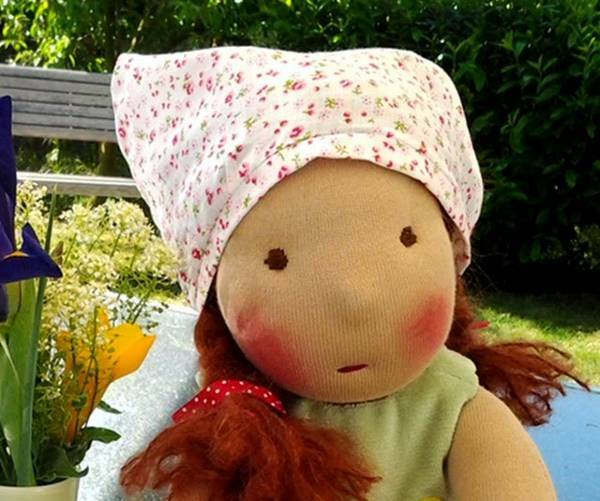 You don’t have to be a little girl or boy to love these dolls – they are adorable enough to capture anyone’s heart, young or old. 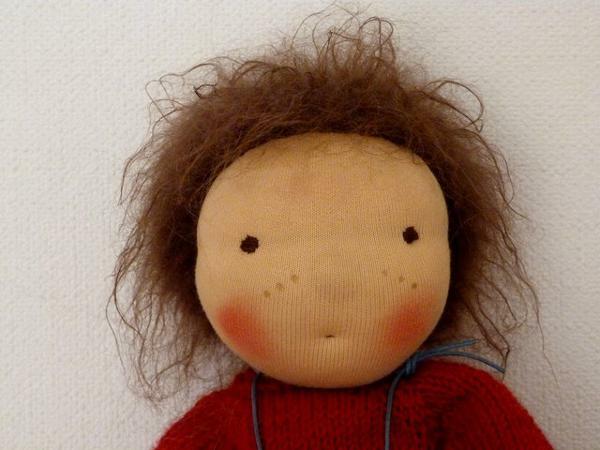 These beautiful dolls have so much character, despite the simplistic nature of their gorgeous little faces. They are hand crafted, as is all of their clothing, and are just as happy sitting on a shelf as display, or being lovingly played with by a very lucky child. 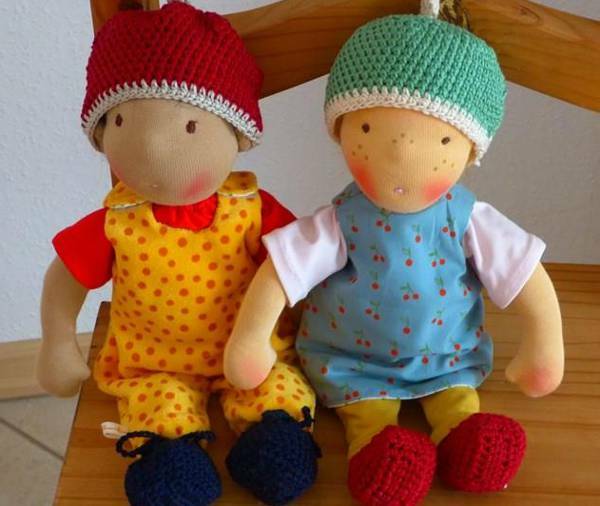 Belambolo dolls are created by the very talented Heiki Gielen, who lives in a rather beautiful part of south-west Germany, nestled between green vineyards. 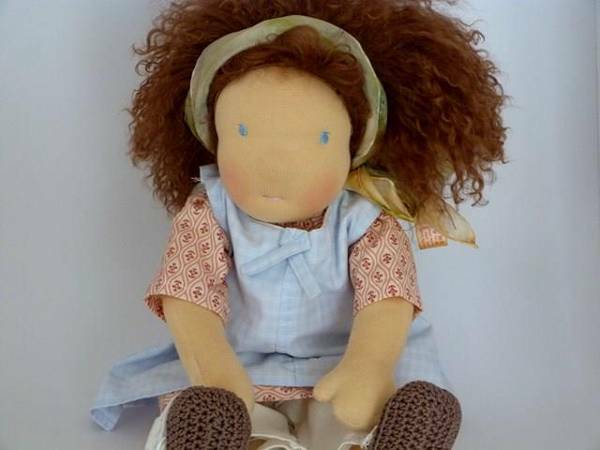 She loves creating these dolls, their clothing, accessories and patterns. 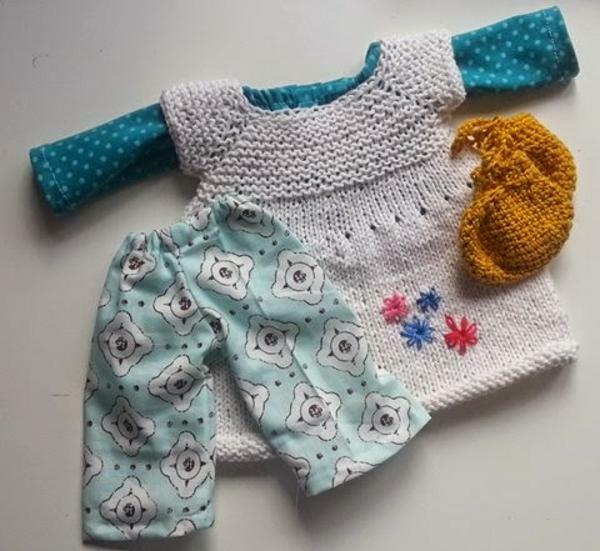 Heiki’s Etsy store not only sells some of the most amazing dolls imaginable, she also sells beautiful clothing for them, and patterns for the clothing if you’re a handy crafter. 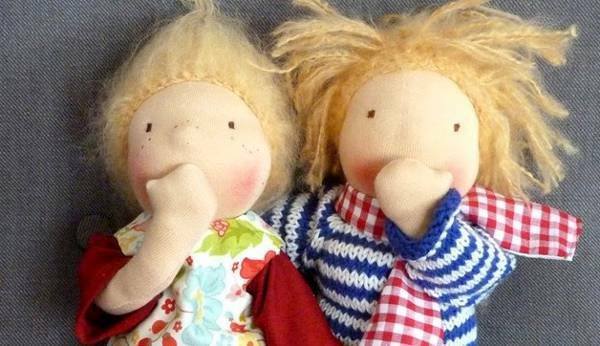 The dolls are rather large, at 30cms, and some are one-of-a-kind. 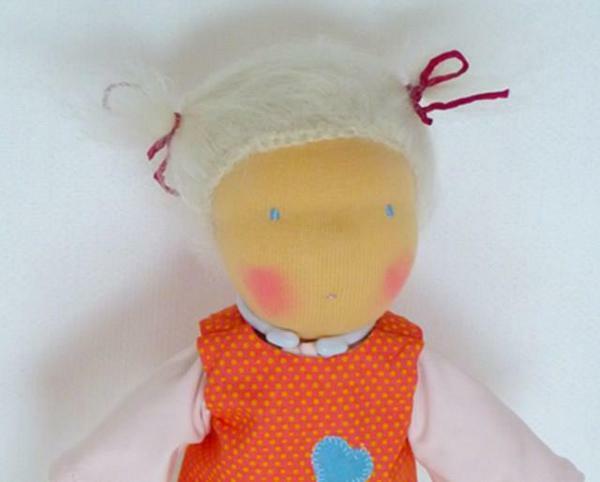 The dolls exude that Waldorf look and tradition, and it’s lovely to think this kind of craftsmanship still exists. 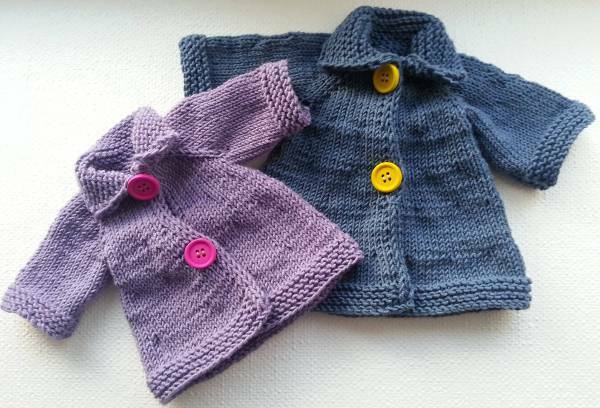 The clothing patterns cost around $5.50, while the handmade clothing ranges in price from around $30. The dolls also range in price, but they start at a little over $100.